Held from 25 and 26 of September. 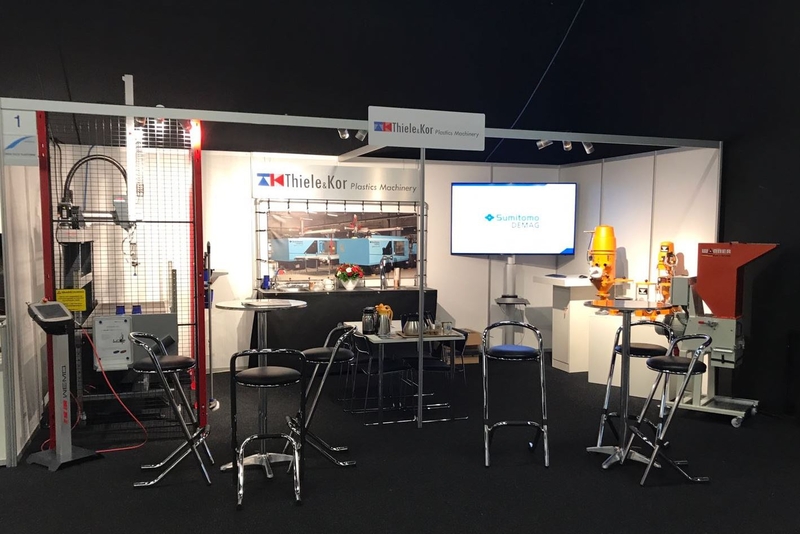 This is the most important annual event for the BeNeLux injection moulding industry. The exhibition takes place in Veldhoven. You will find us at exhibition booth number 1. 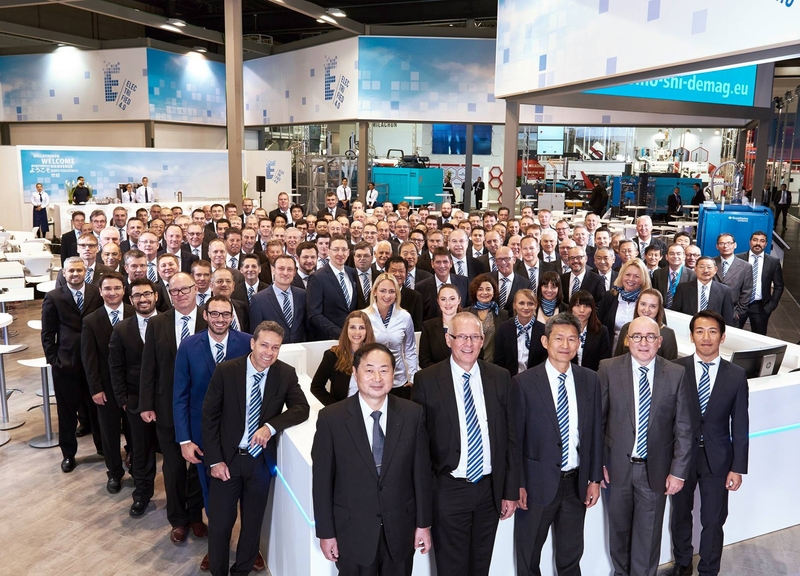 From 16 to 23 October 2019 the K 2019 is the largest plastics fair in Europe to be held in Düsseldorf, Germany. TKPM will be present with it’s sales- and service team.